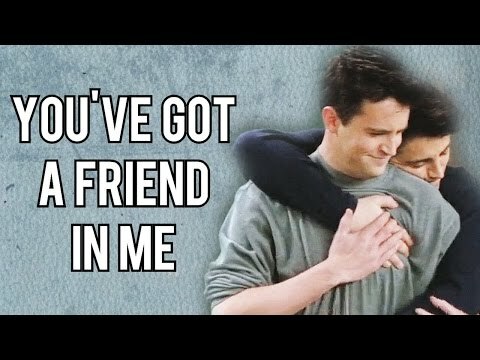 Do tu think Joey and Chandler had funnier scenes when they were rommates? a pop quiz question se añadió: What were the names of Joey's imaginary daughters? 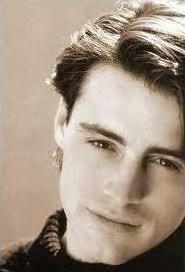 a pop quiz question se añadió: What was the name of Joey's imaginary wife who Chandler was having an affair with? 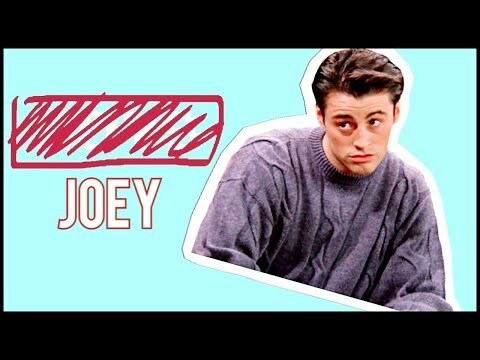 What is Joey's full name? 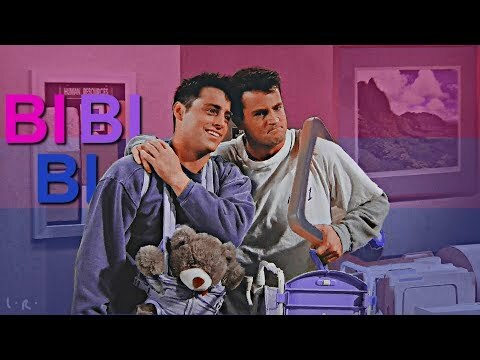 Chandler o Joey, who is best?